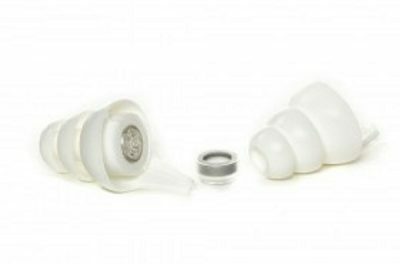 Browse our online shop, fast delivery on all items! 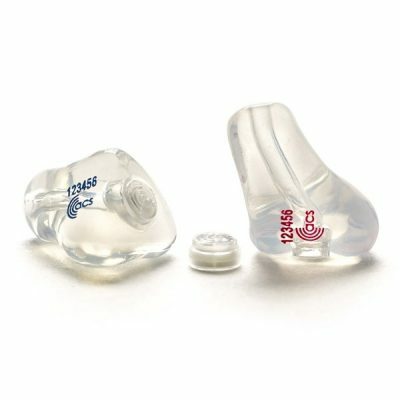 Offers an average of 20dB protection. 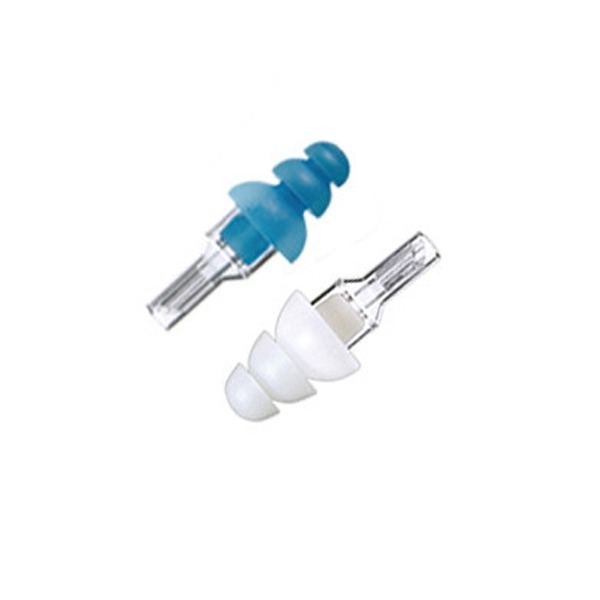 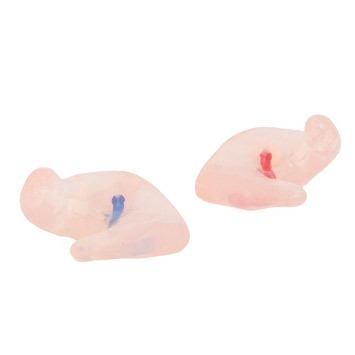 Discreet universal fit ear plug with a flush fitting filter.